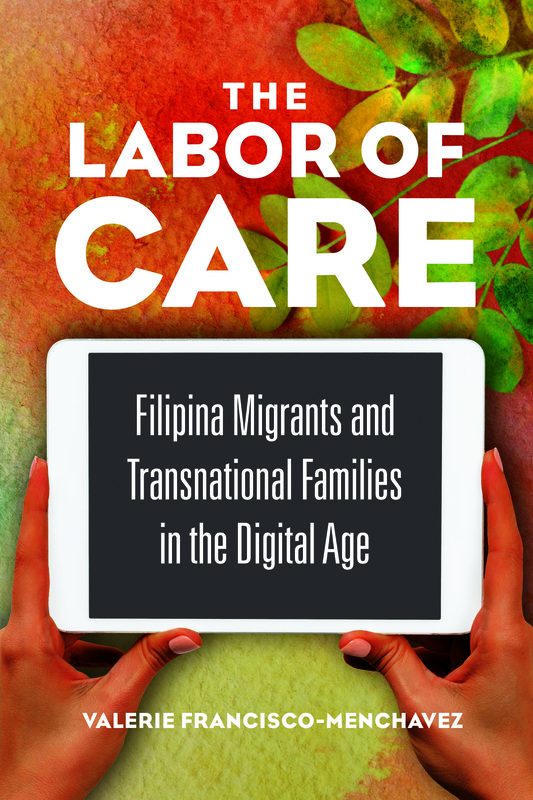 The co-book launching of The Labor of Care and A Nation on the Line was amazing! The Bayanihan Community Center in the heart of SOMA Pilipinas was buzzing with chatter amongst scholars from the nearby Association for Asian American Studies conference, children playing, community and family members, activists and organizers from the Filipino community in the Bay Area, in particularly the MALAYA Movement against dictatorship and killings, and for democracy in the Philippines. I’ve been trying to articulate just what the book launch meant to me in the past few days and it has rendered me speechless. (For those who know me, y’all know that’s hella crazy for me to not have words.) I felt so humbled. So many people in that room came and were really proud of the work Jan and I put into our books. And they made sure that we both knew that we did a good thing by putting these works into the world. For my family, comrades, colleagues and friends, I think many knew how long it took to get to this point, how hard I worked, and what it meant to me. I think sometimes they had no idea really what I was working on and it all came down to this night where I could share this tangible accomplishment with them. They could take it home with them. Take a piece of me with them. A part of that idea is terrifying. Now, my book is out in the world! Yay! But…now people will read it and maybe they’ll think it’s wack? But maybe people will read it and resonate with something in it. And that’ll be great. Regardless, this book launch was a success because everyone there was gracious, generous with their pride and support, beautifully present. And it felt like coming home to all of the things and places that made this book what it is. Family.